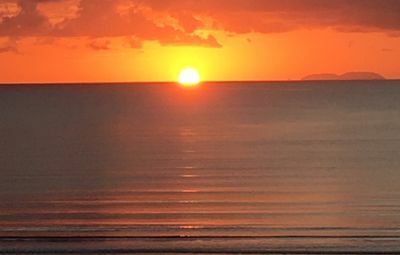 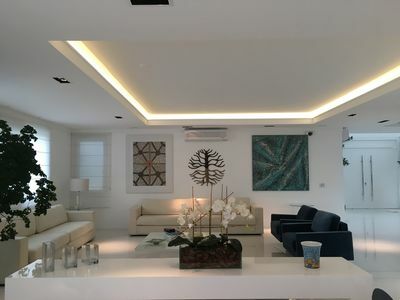 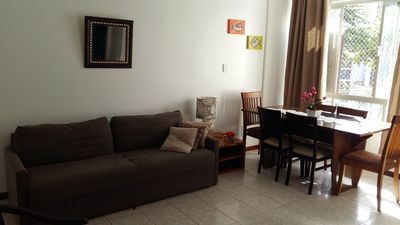 Beautiful apartment facing the sea, 1 suite, 2 bedrooms, guest toilet, living room, dining room, American kitchen and a delightful GOURMET balcony (barbecue). 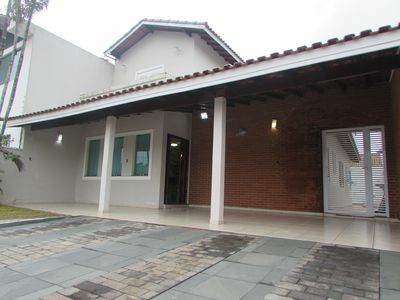 Garage for 2 cars, located 5 minutes from the CENTER OF FUN - malls, restaurants, parks, craft fairs etc. 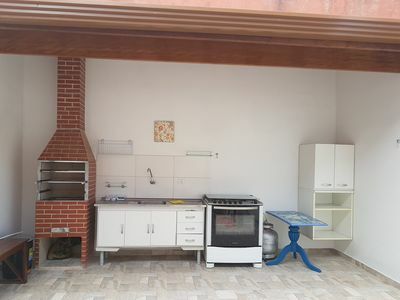 It has a refrigerator, stove, microwave and cooking utensils. 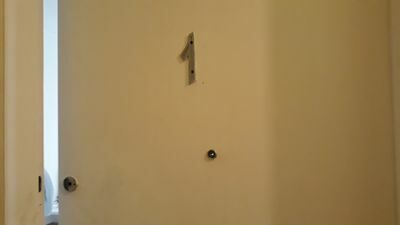 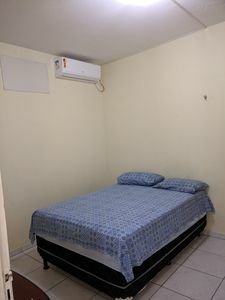 NOTE: The apartment does not have bed linen, bath towels and beach towels. 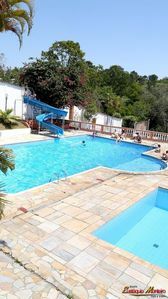 LOTS OF FUN FOR ANY FAMILY. 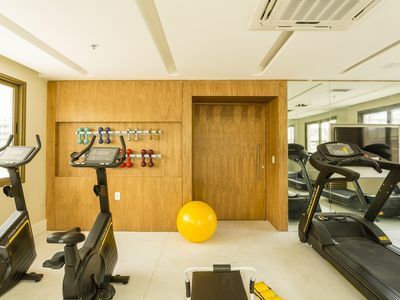 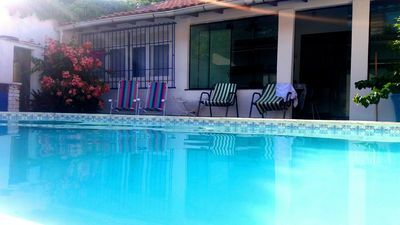 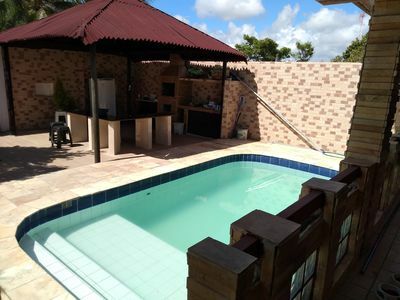 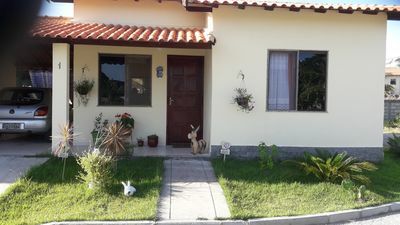 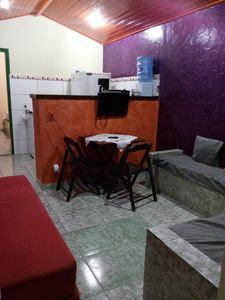 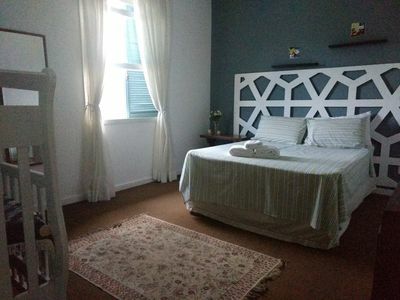 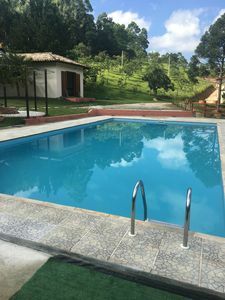 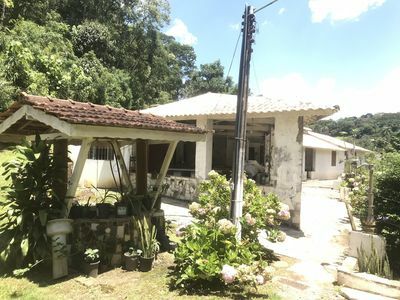 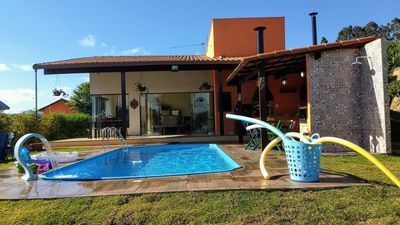 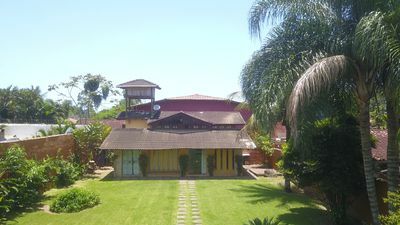 Luxury mansion with 6 suites, 2 jacuzzis, lap pool in Jurerê Intern. 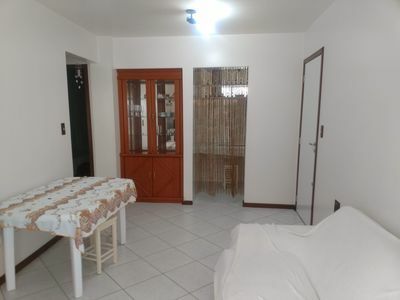 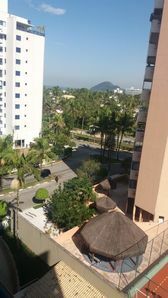 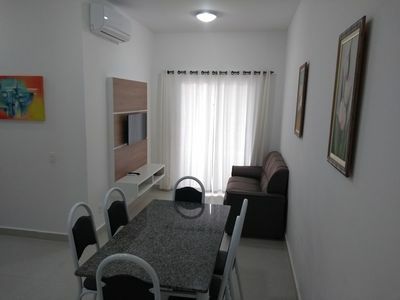 BEAUTIFUL NEW APARTMENT, BEACH PERTINHO.